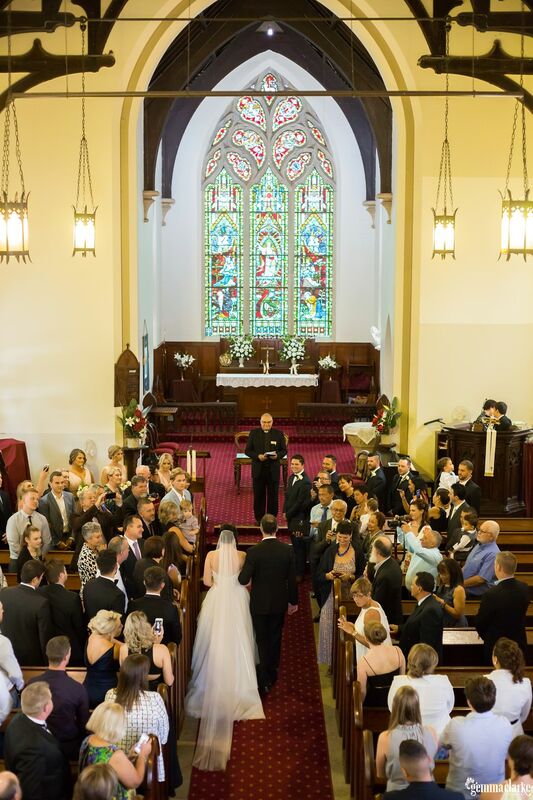 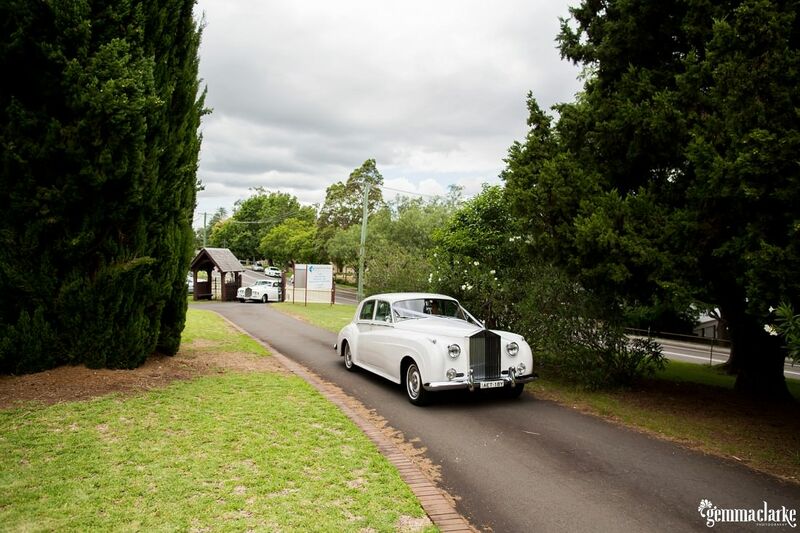 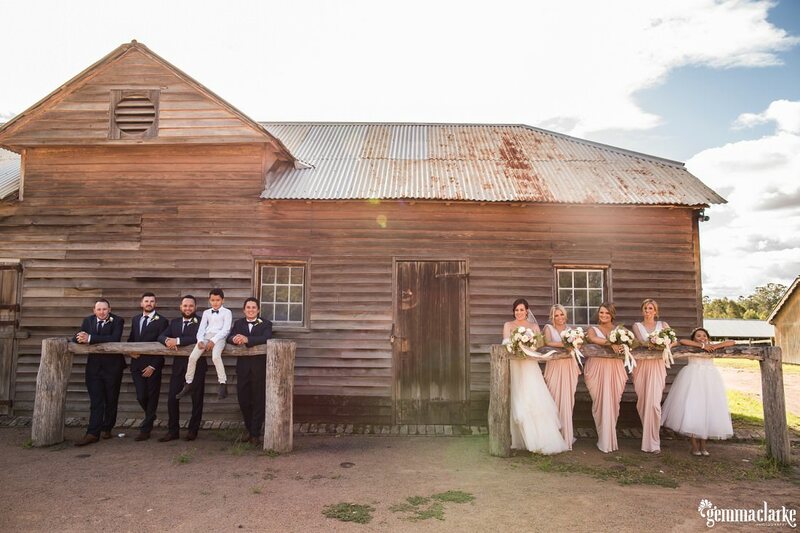 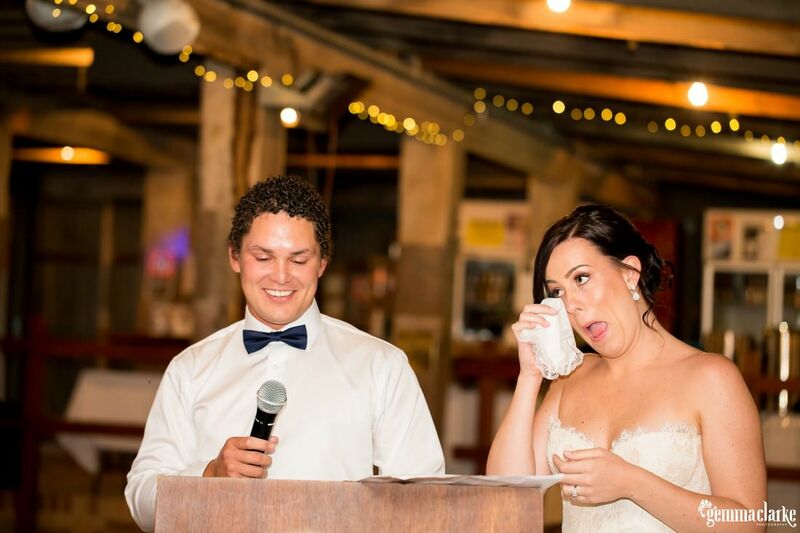 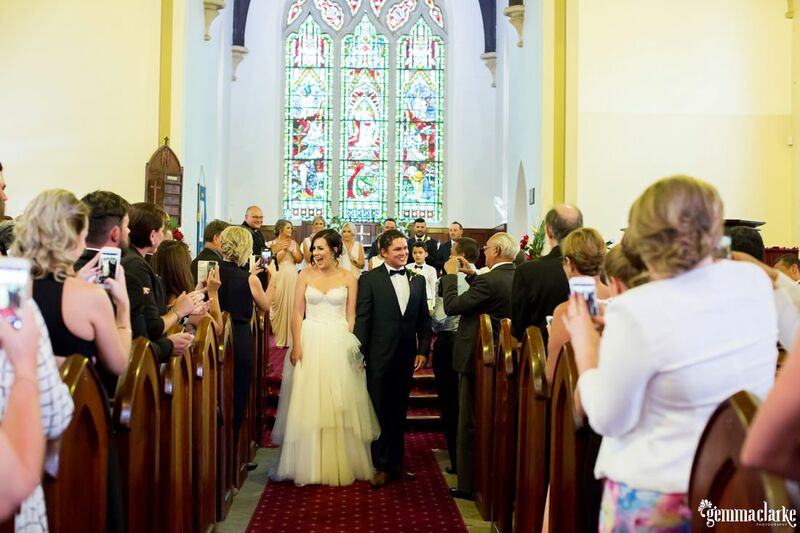 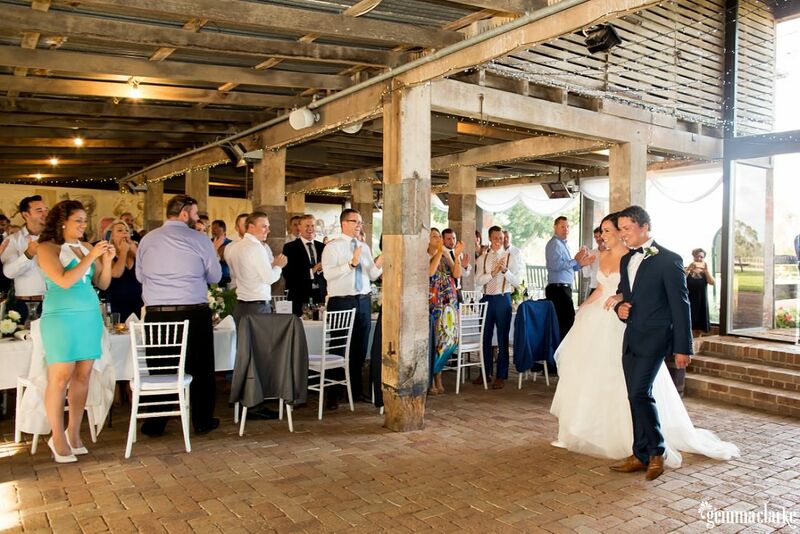 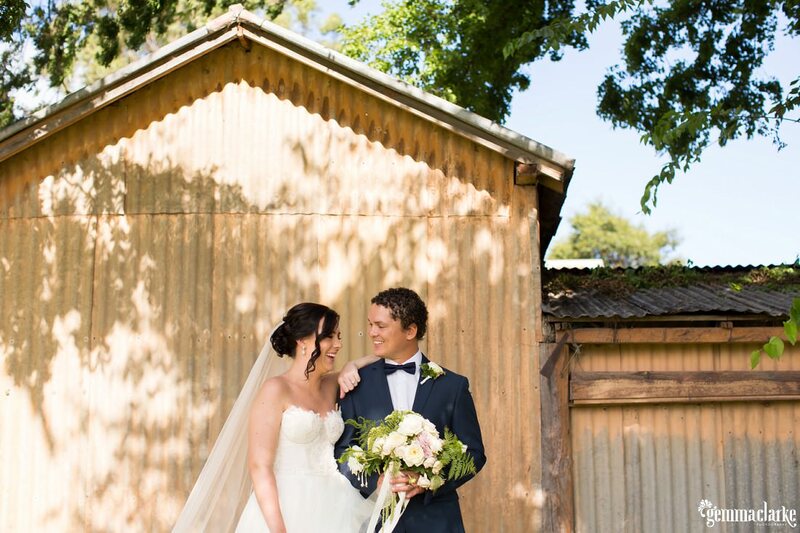 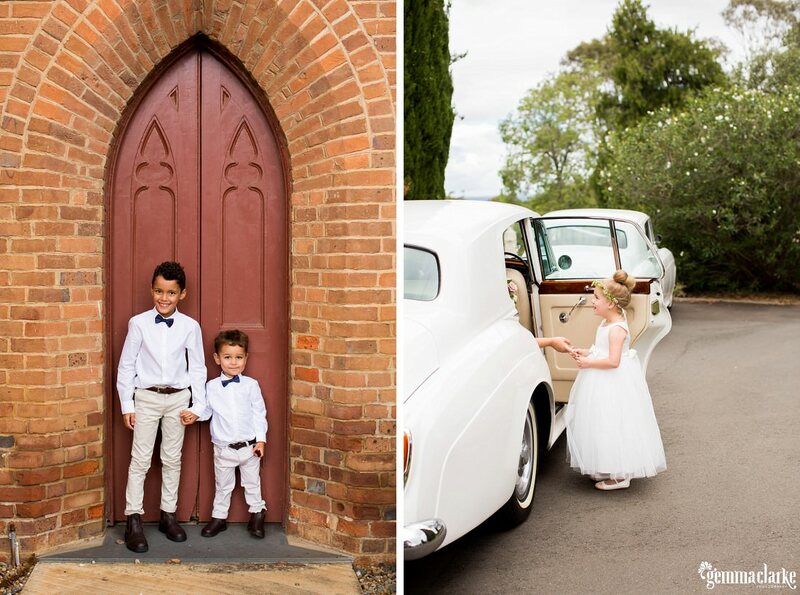 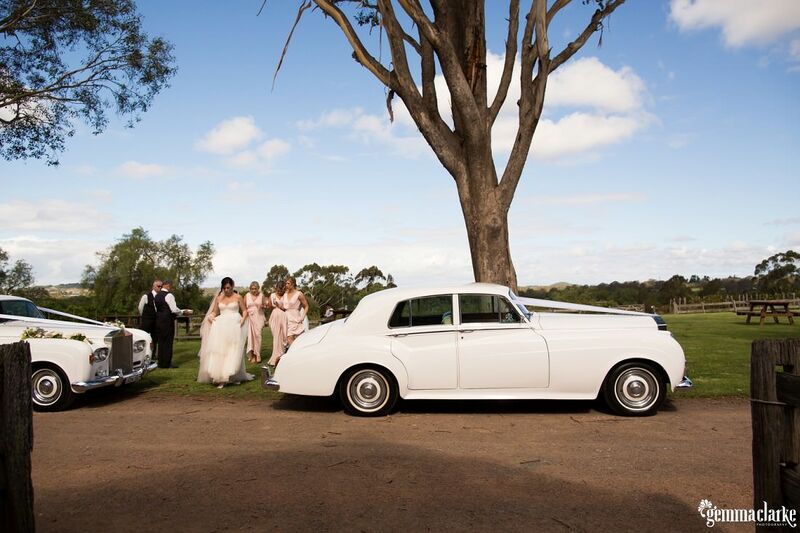 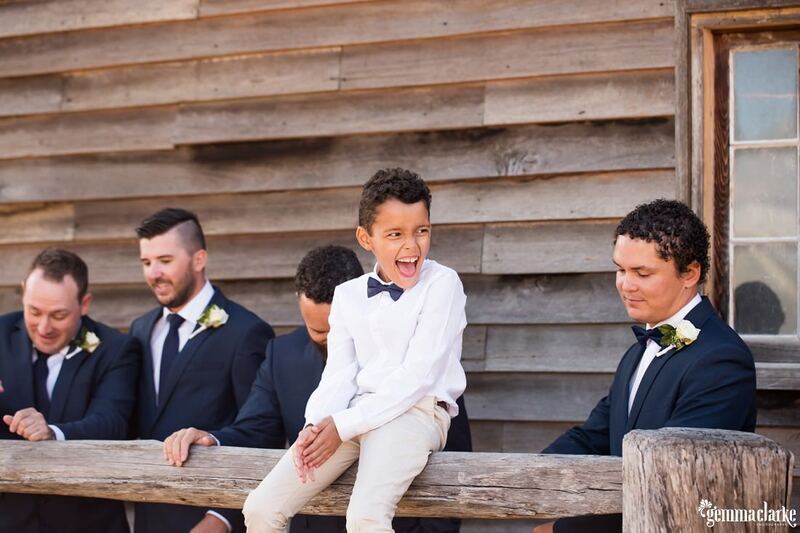 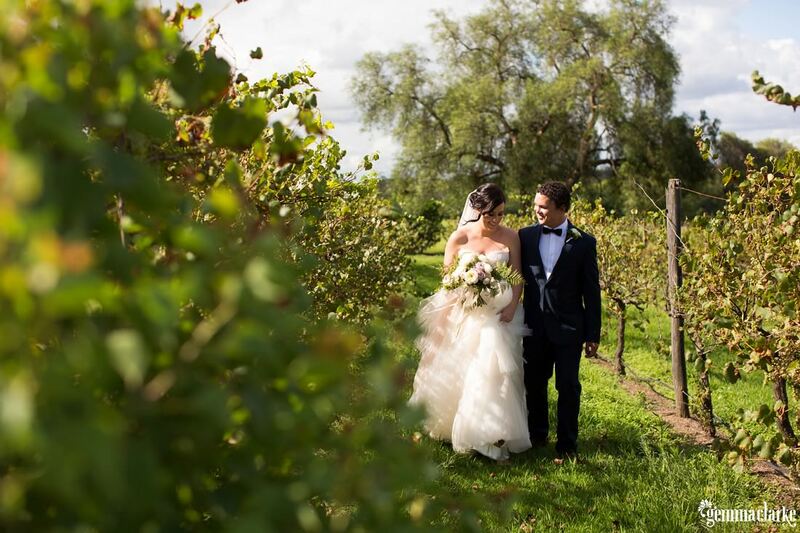 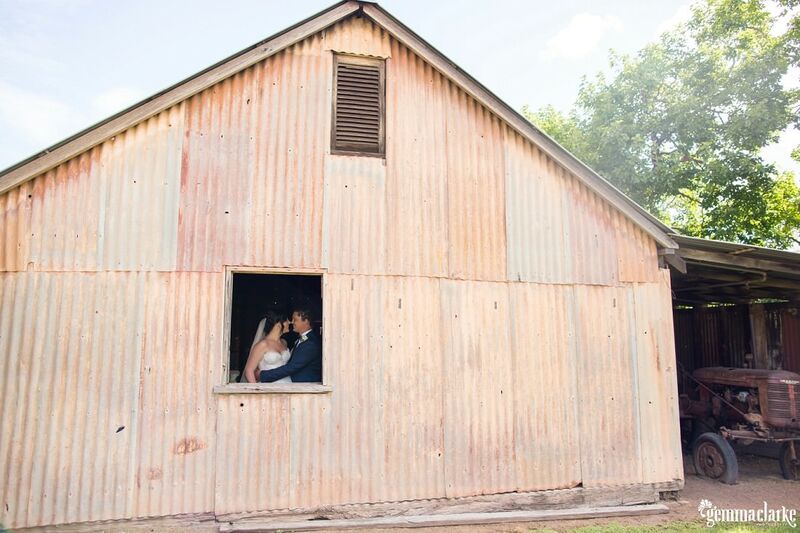 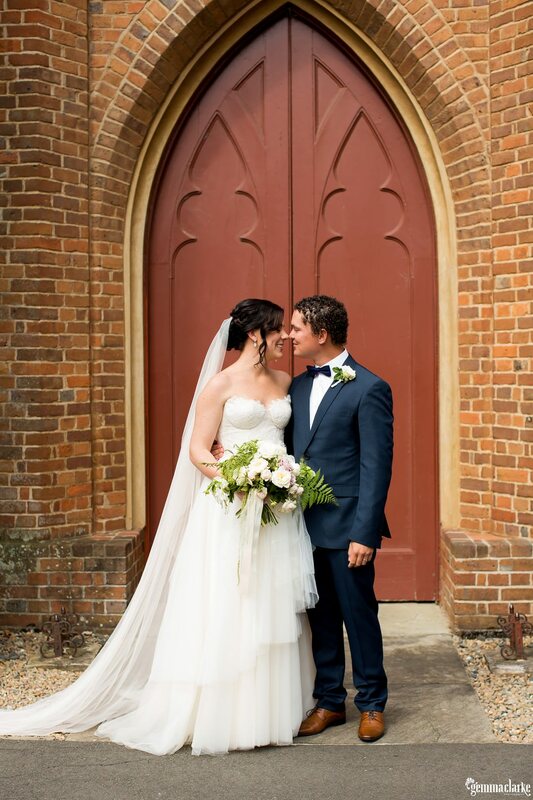 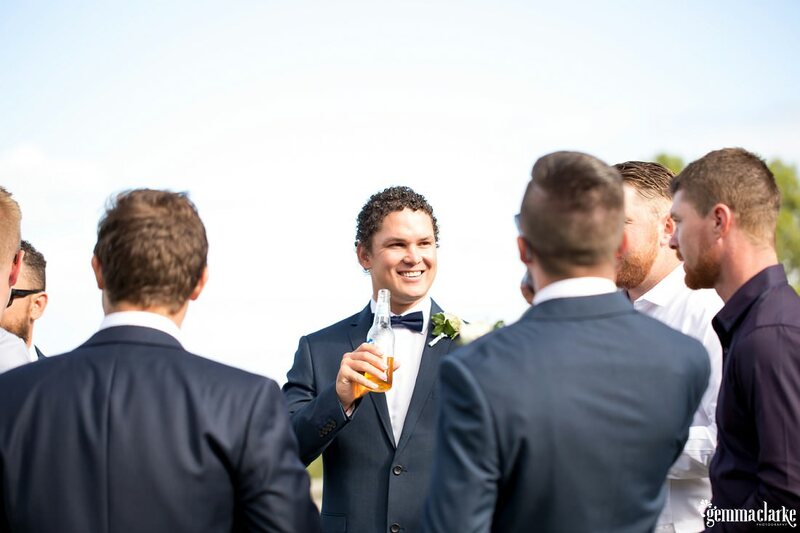 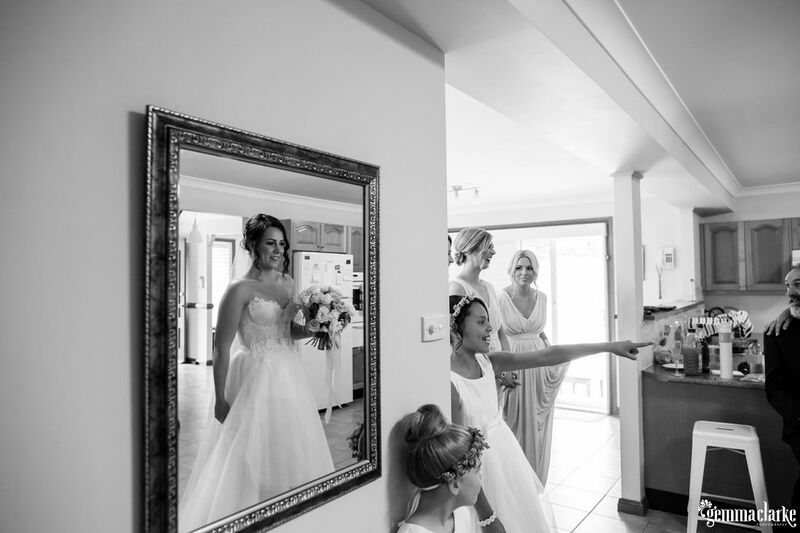 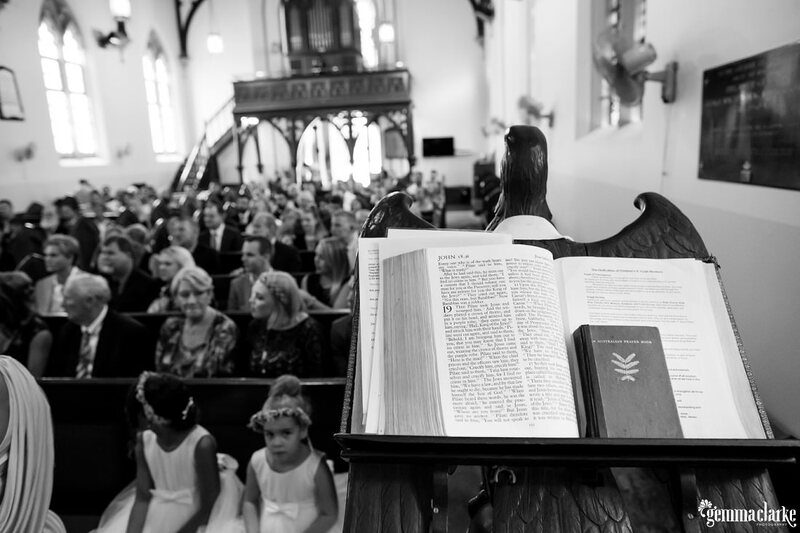 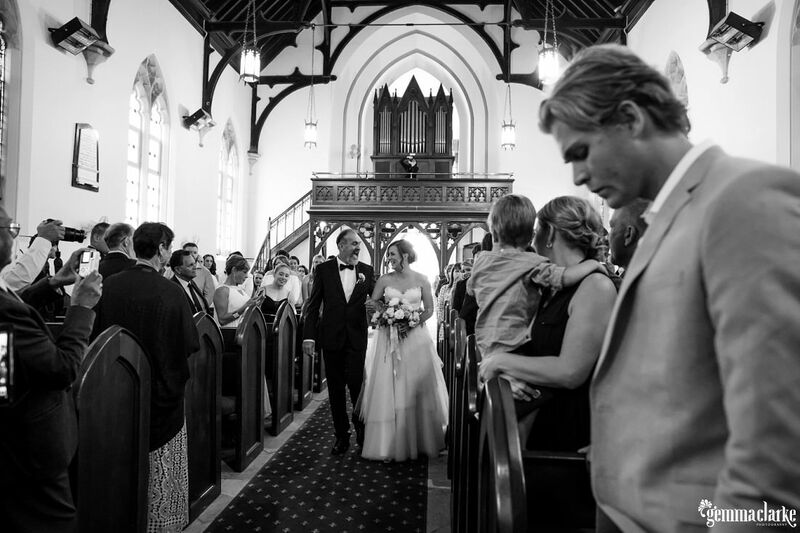 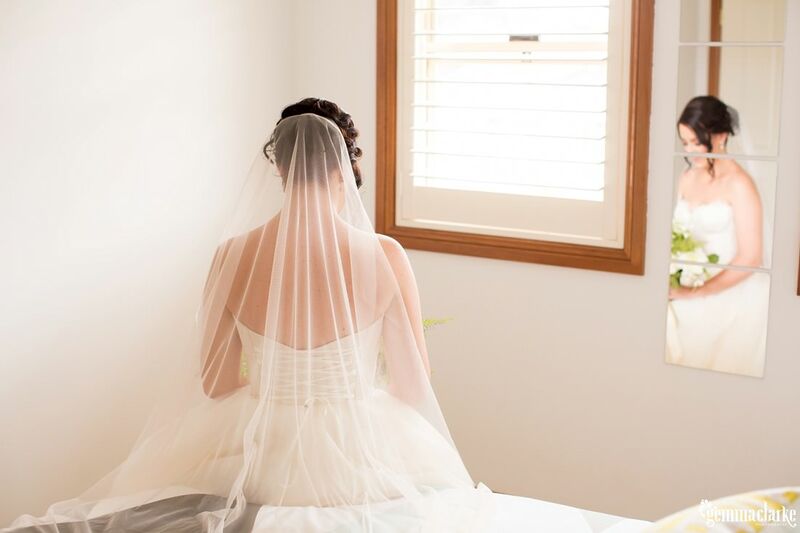 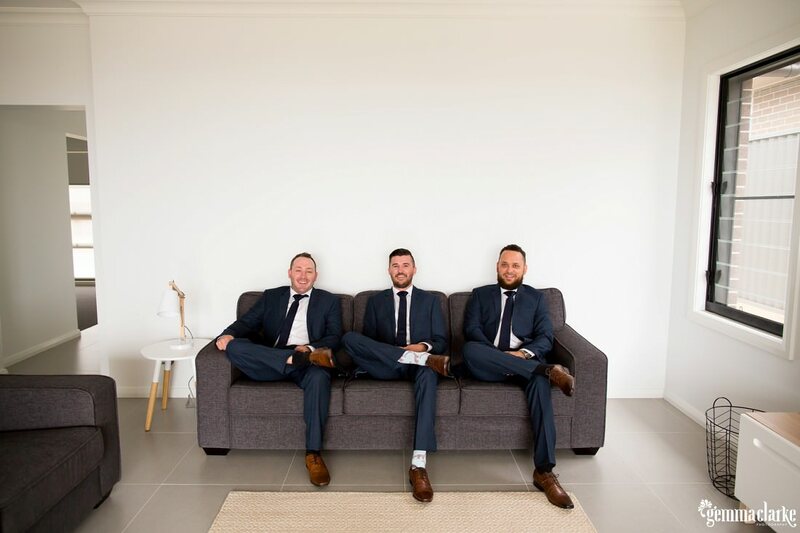 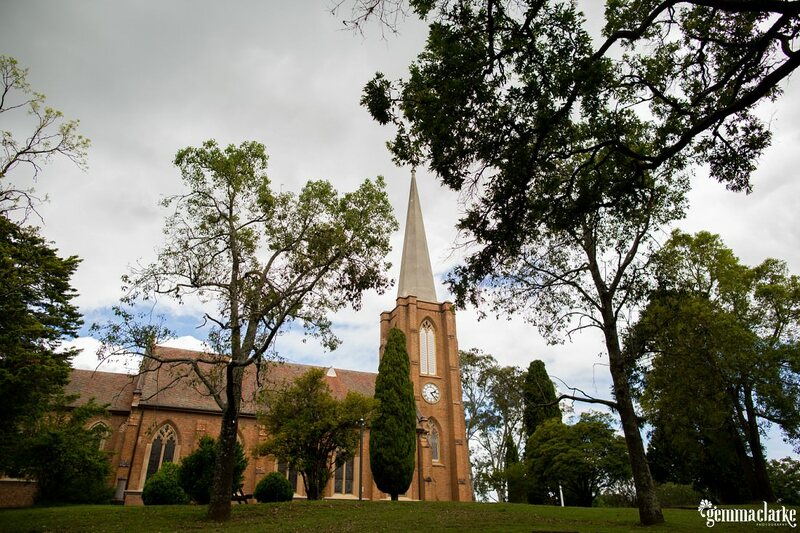 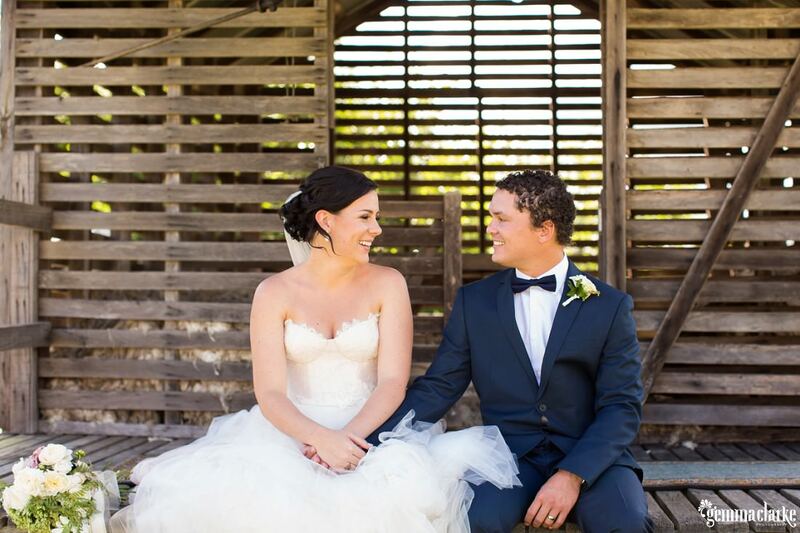 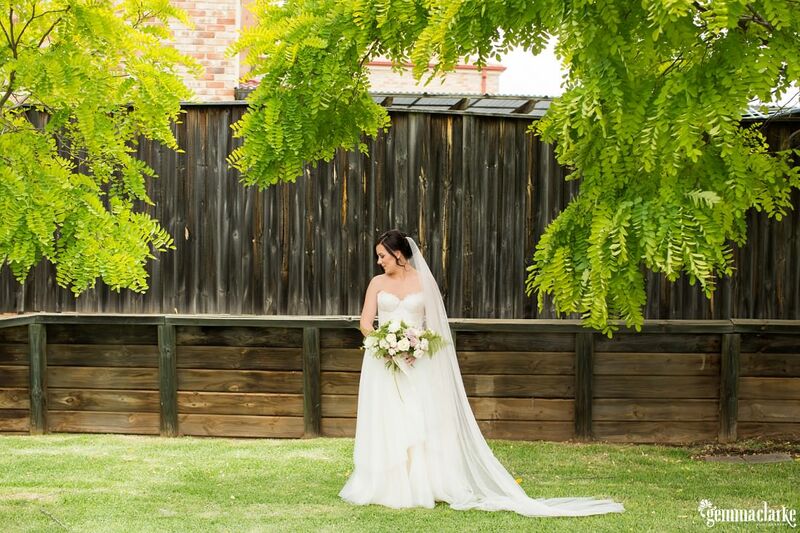 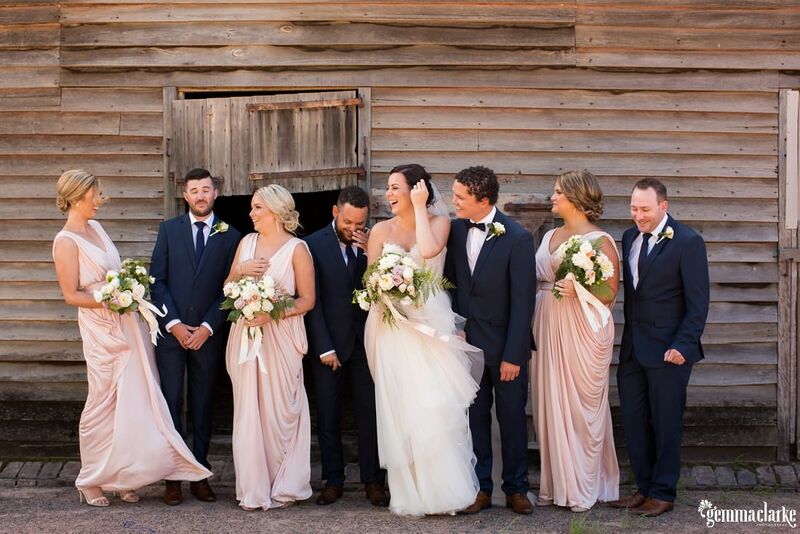 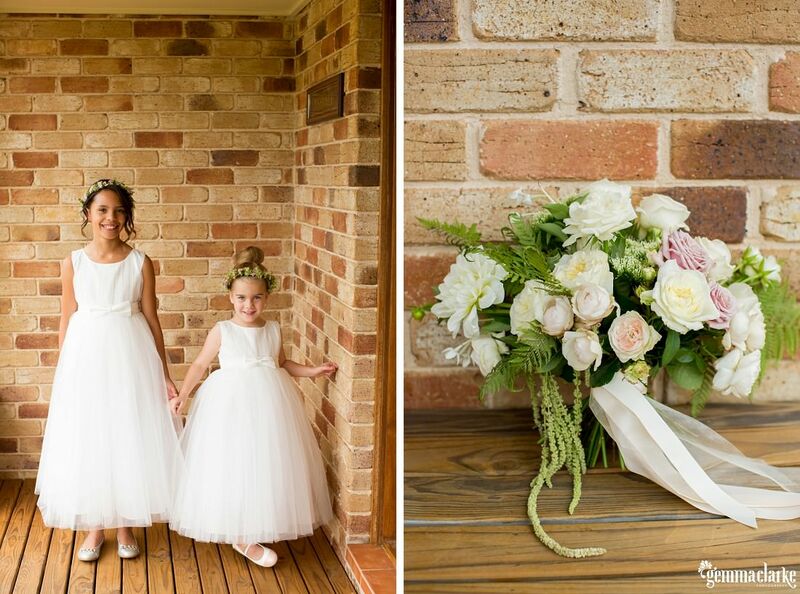 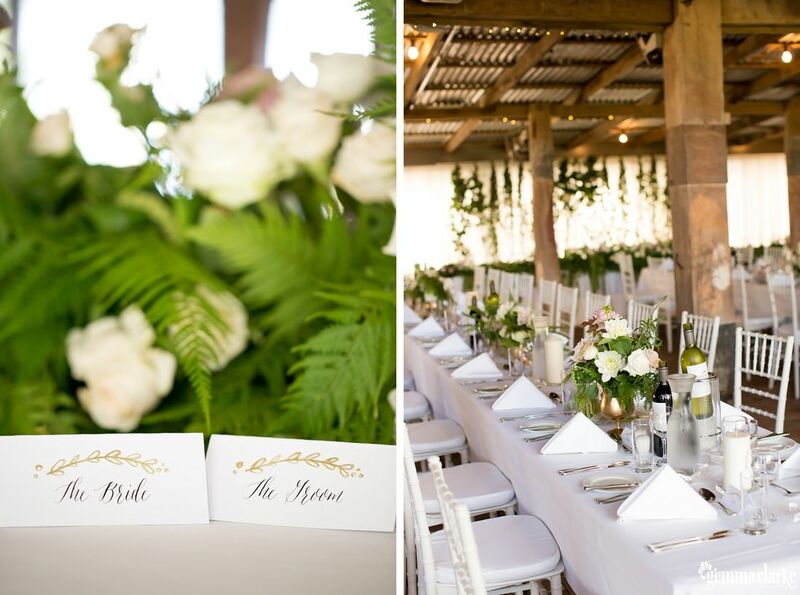 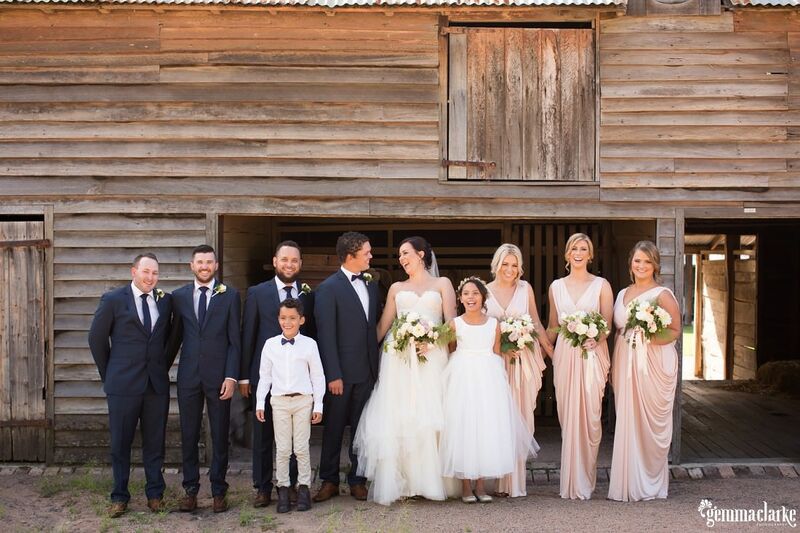 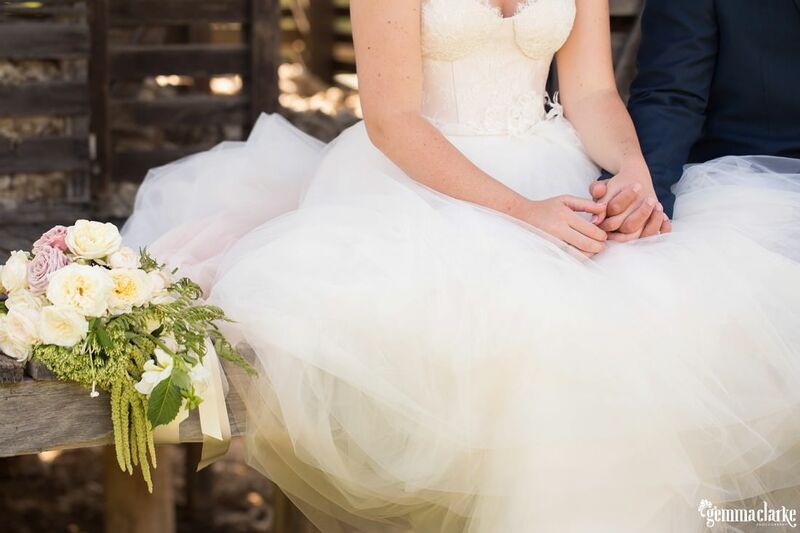 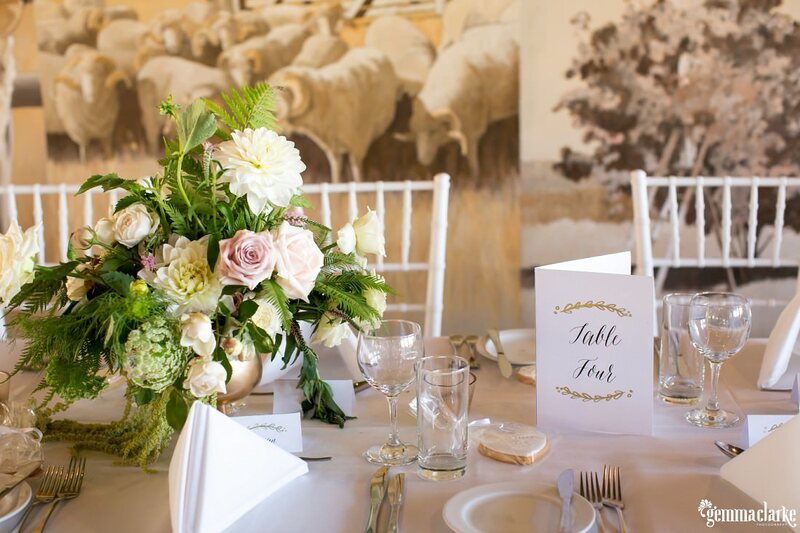 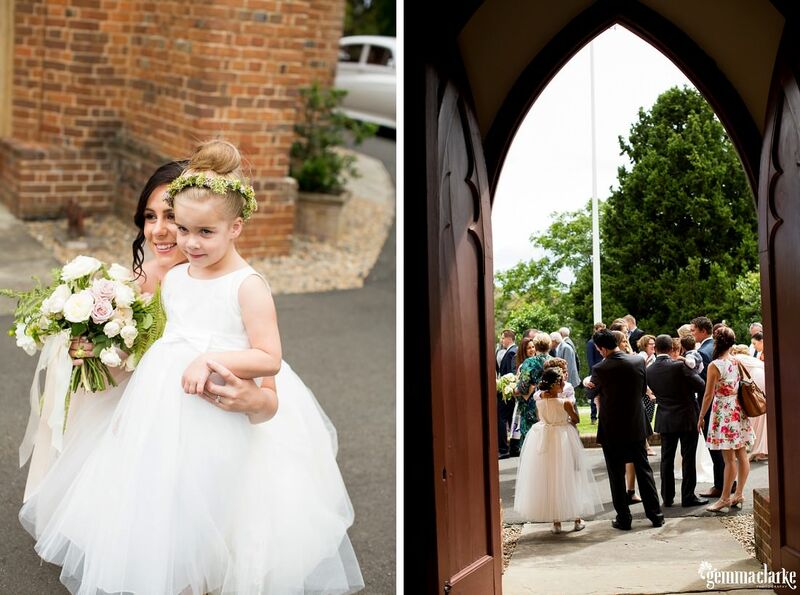 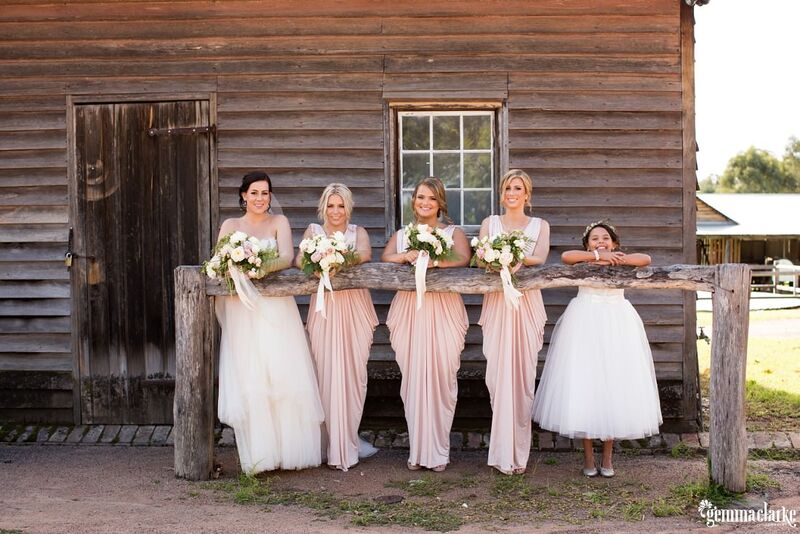 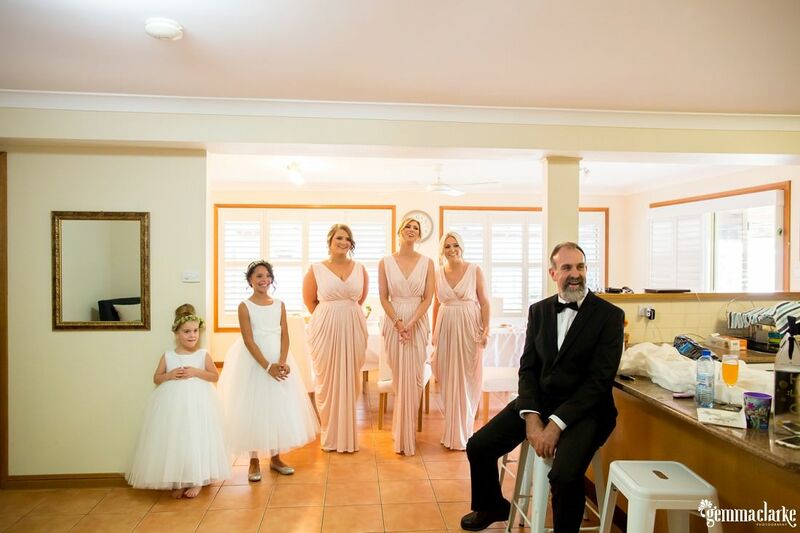 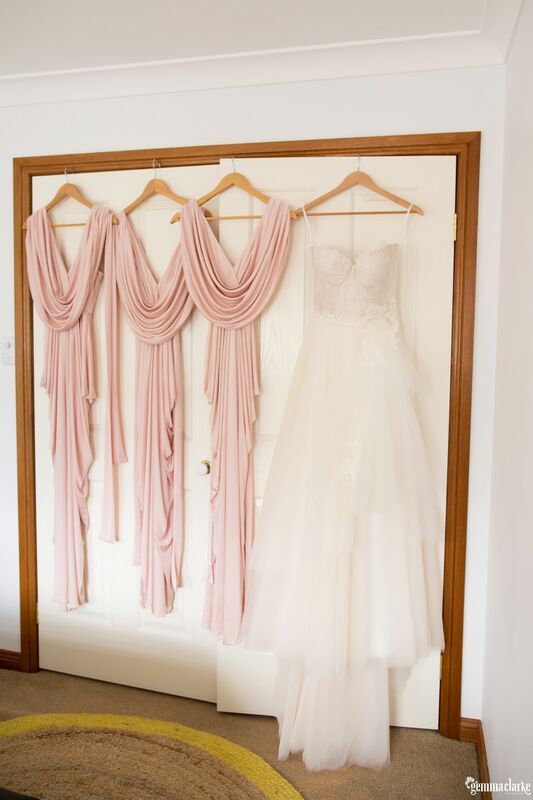 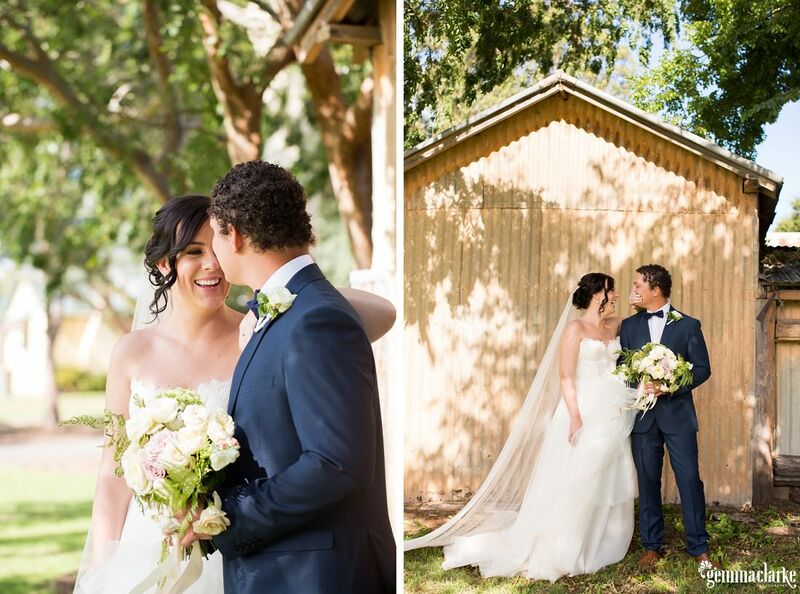 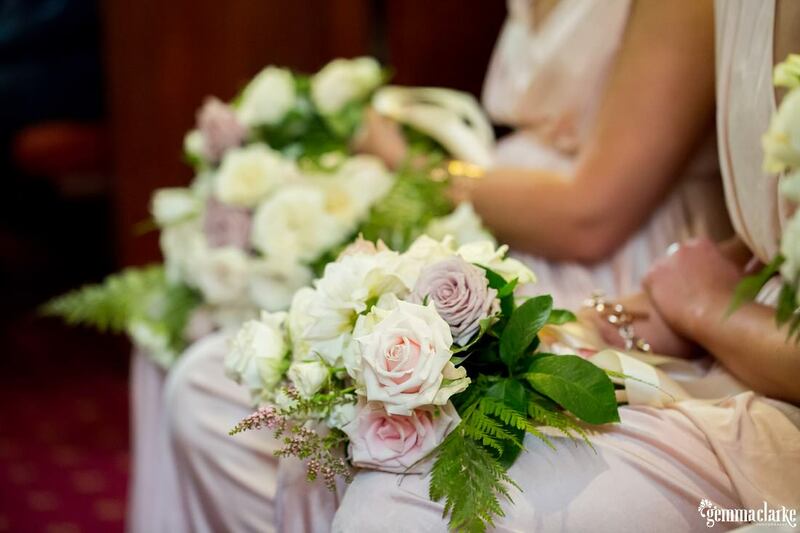 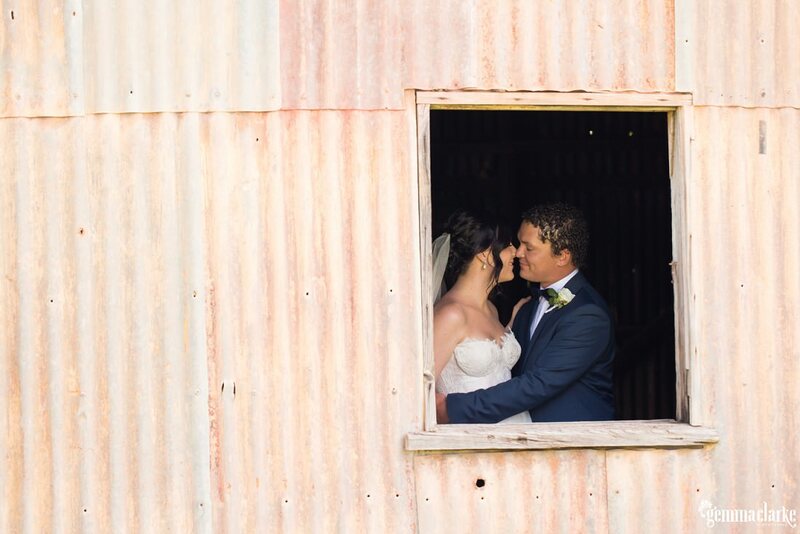 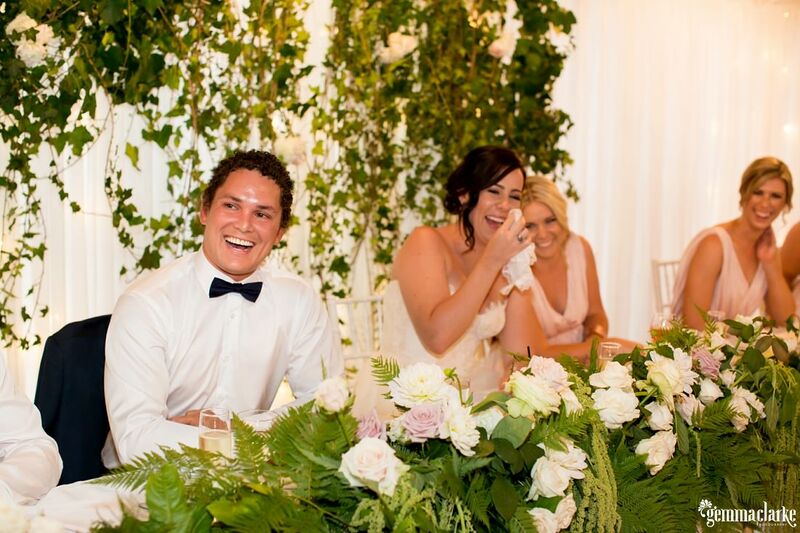 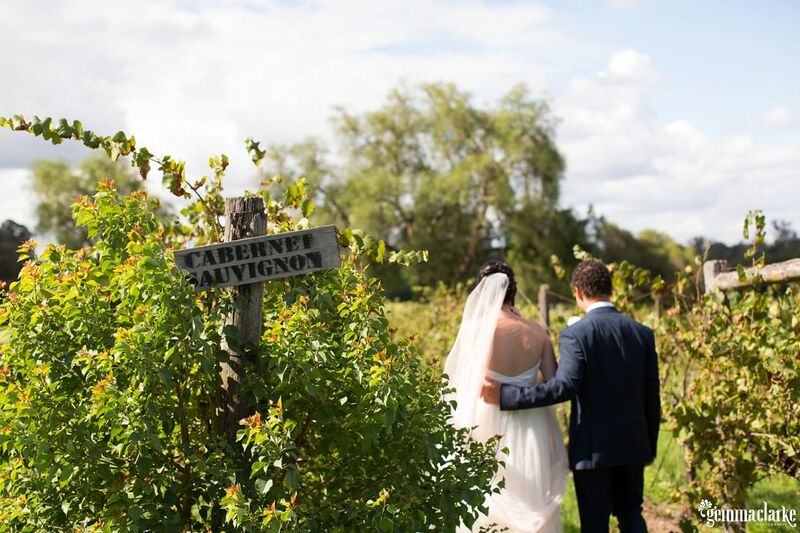 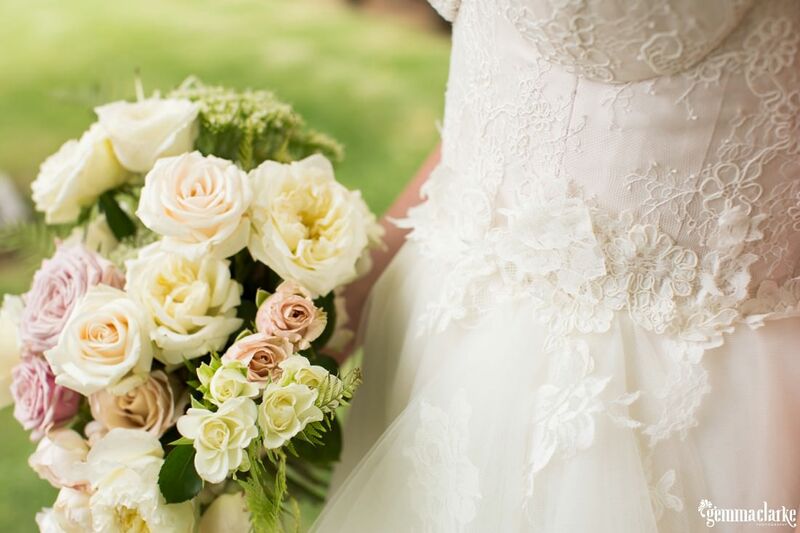 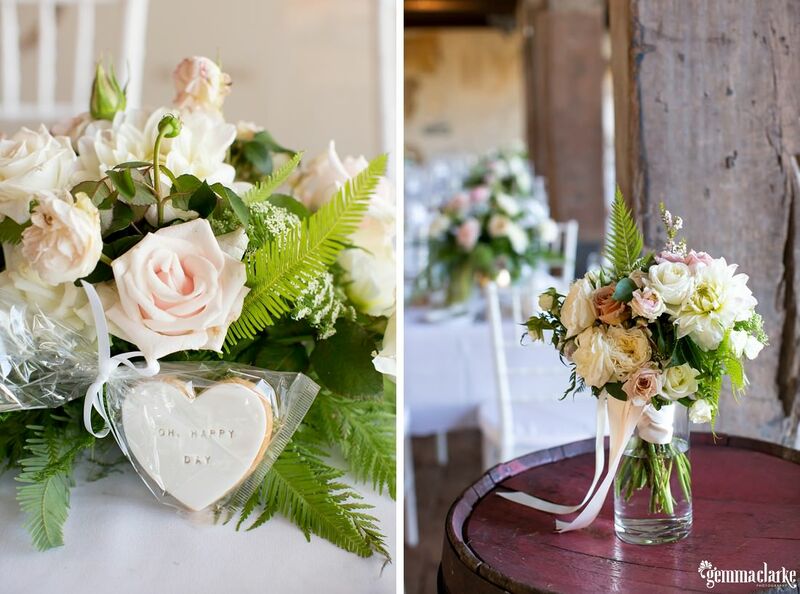 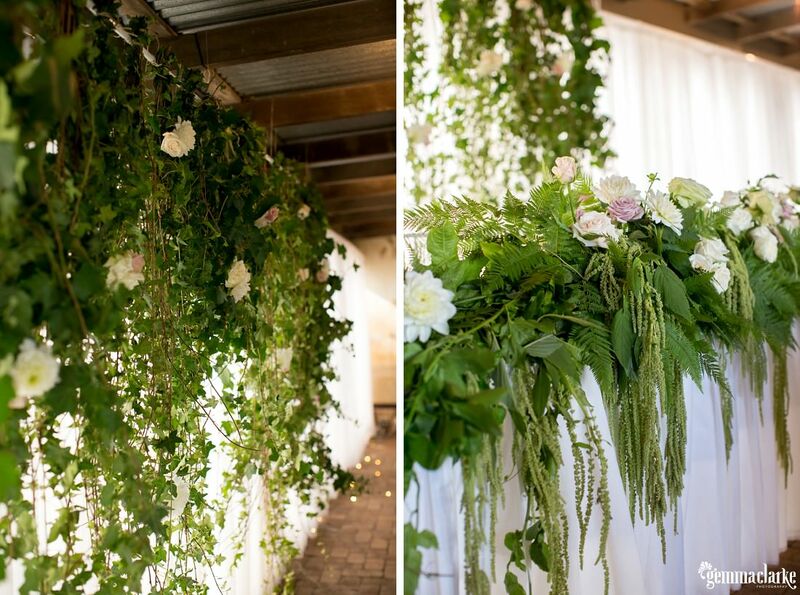 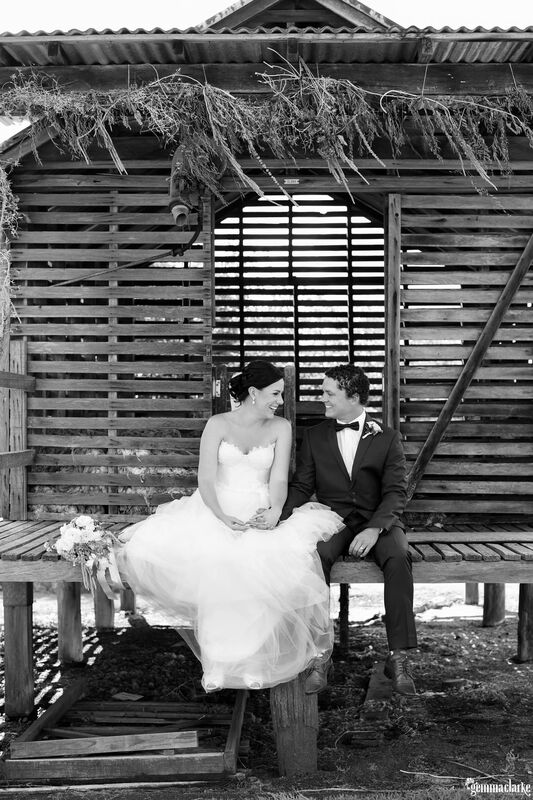 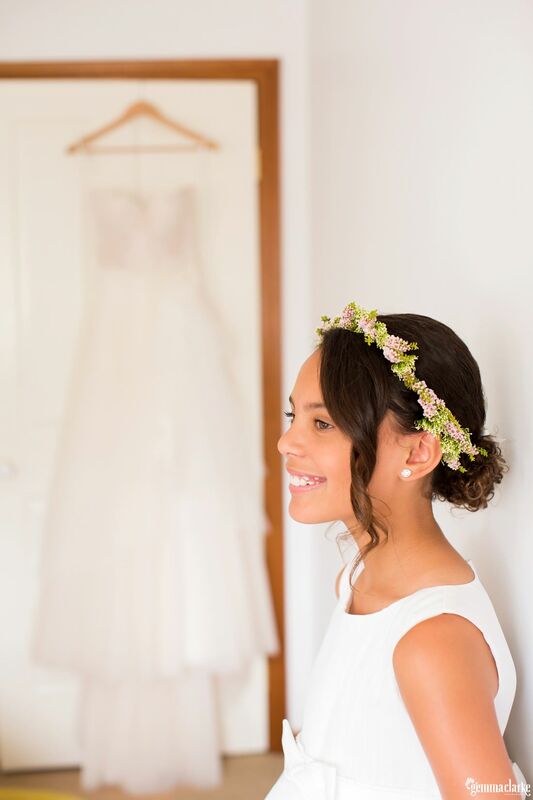 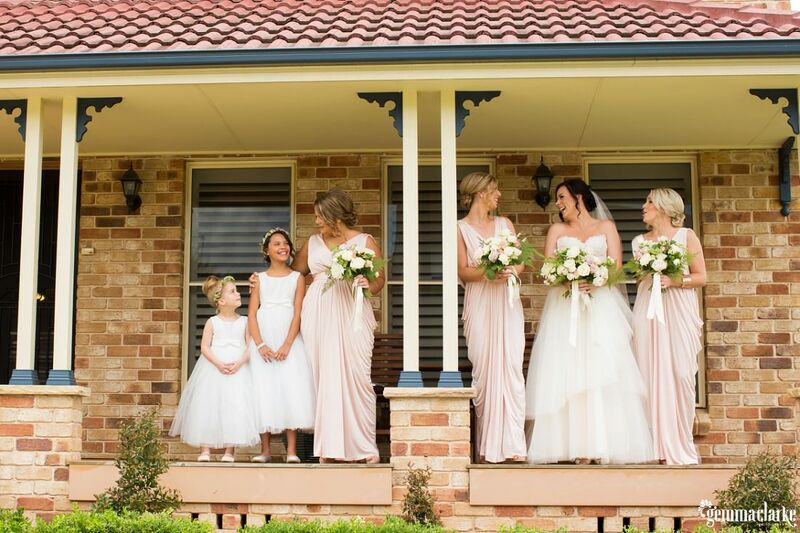 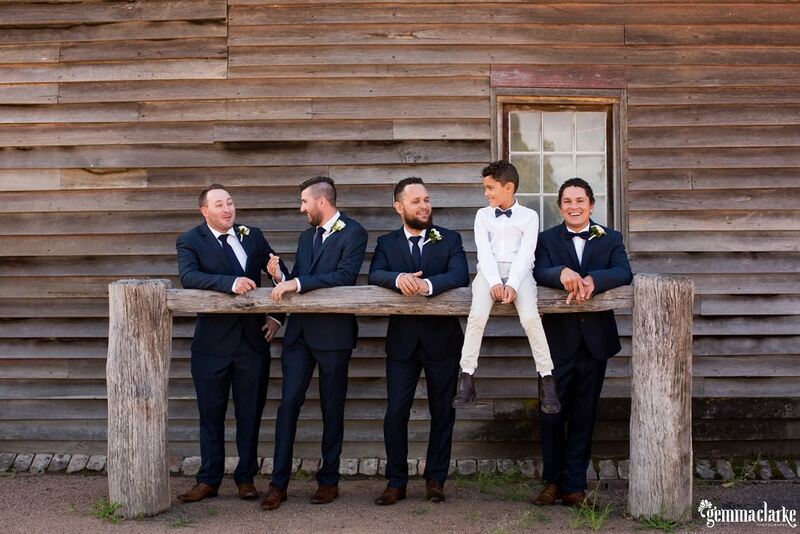 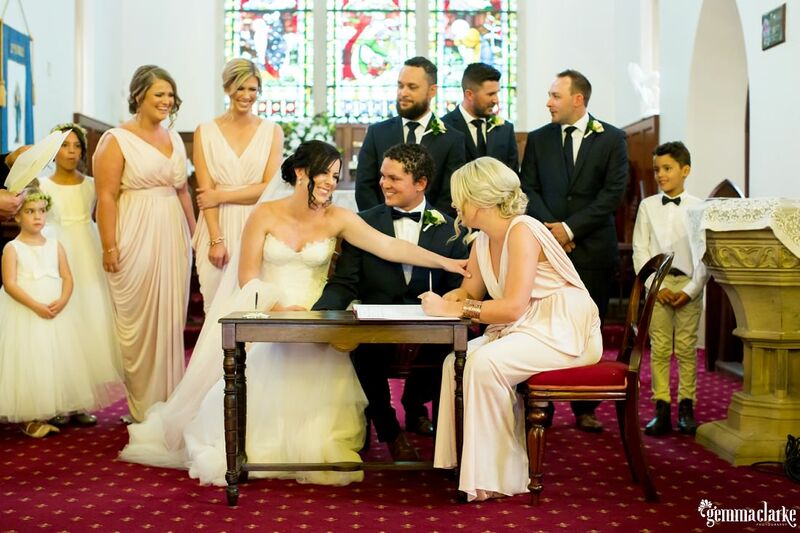 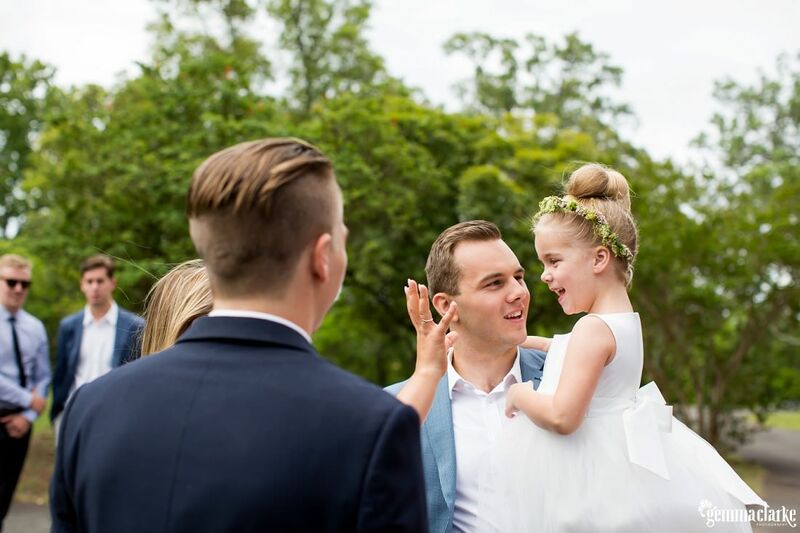 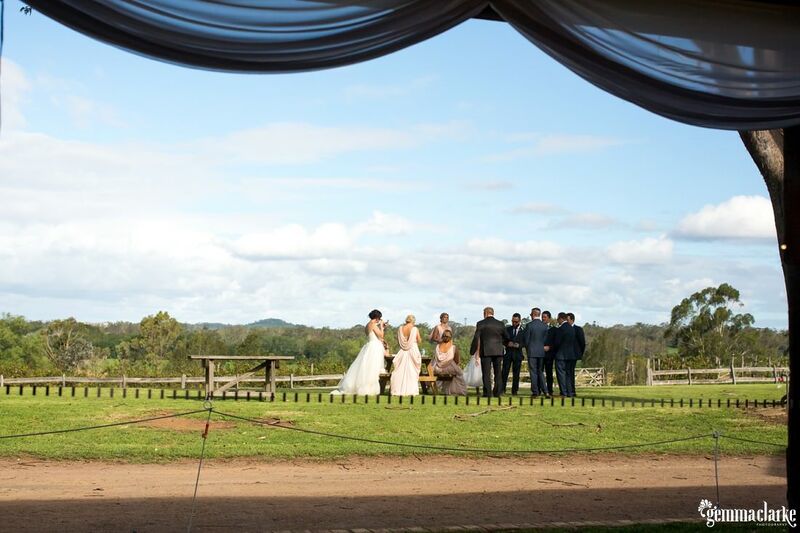 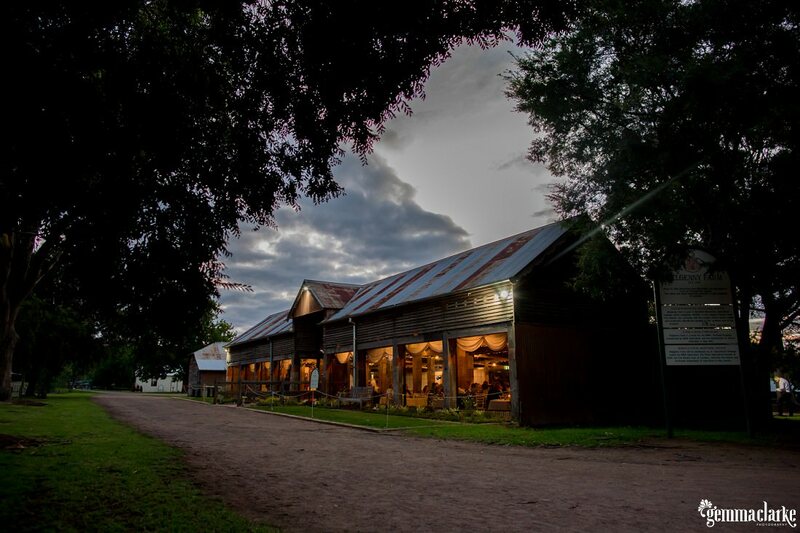 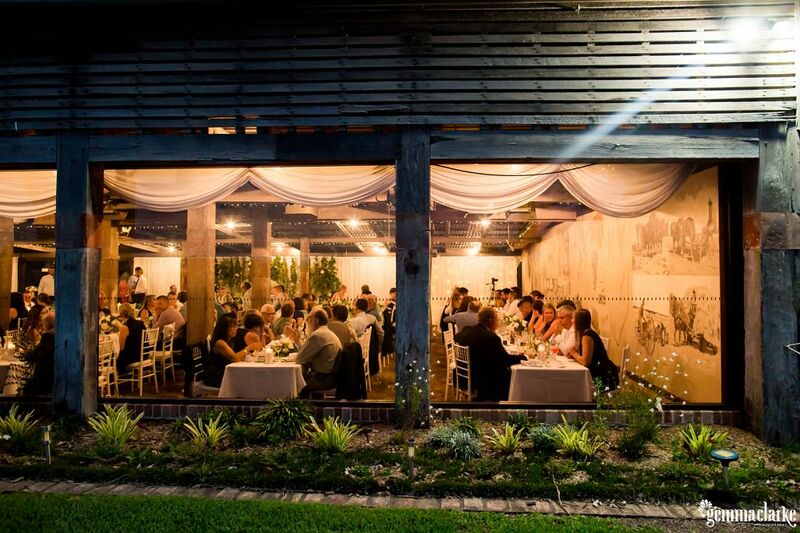 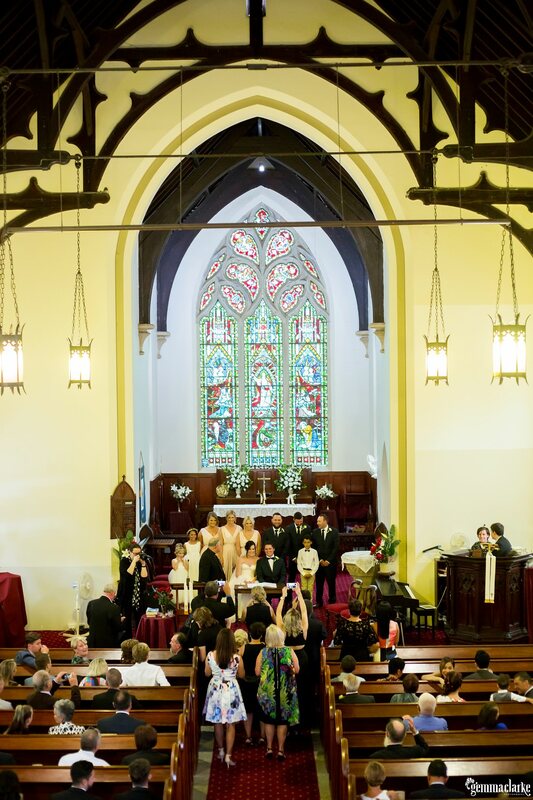 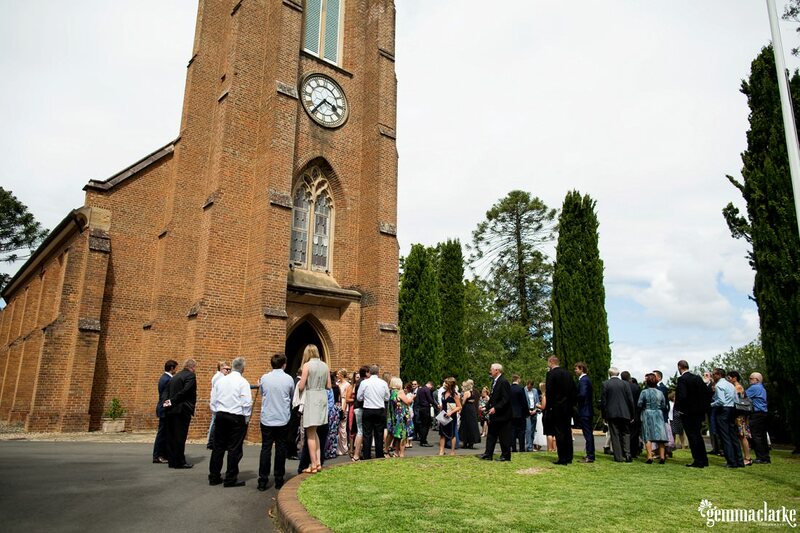 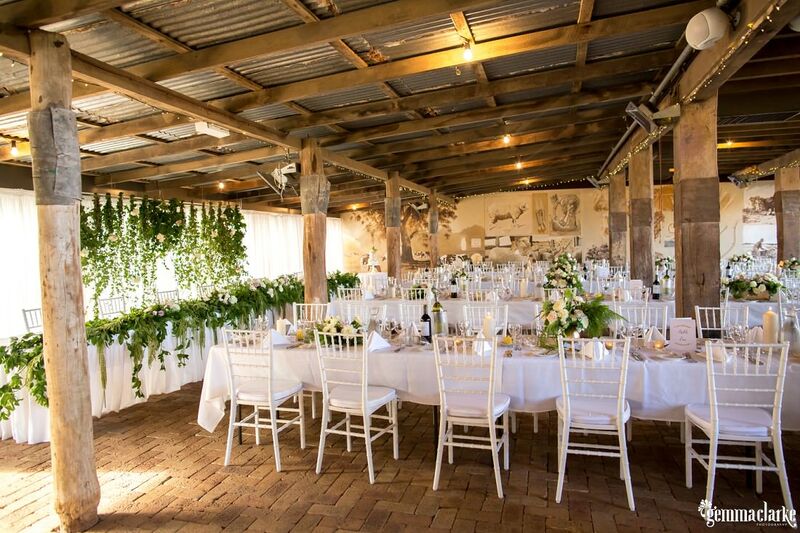 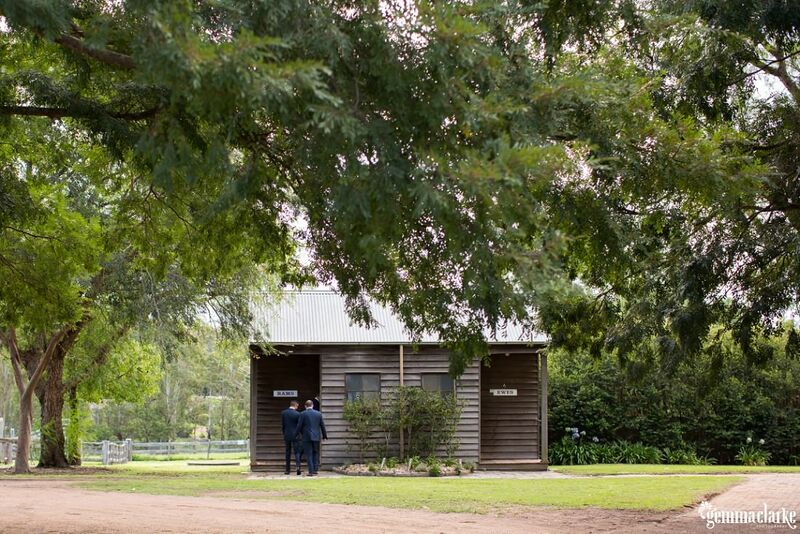 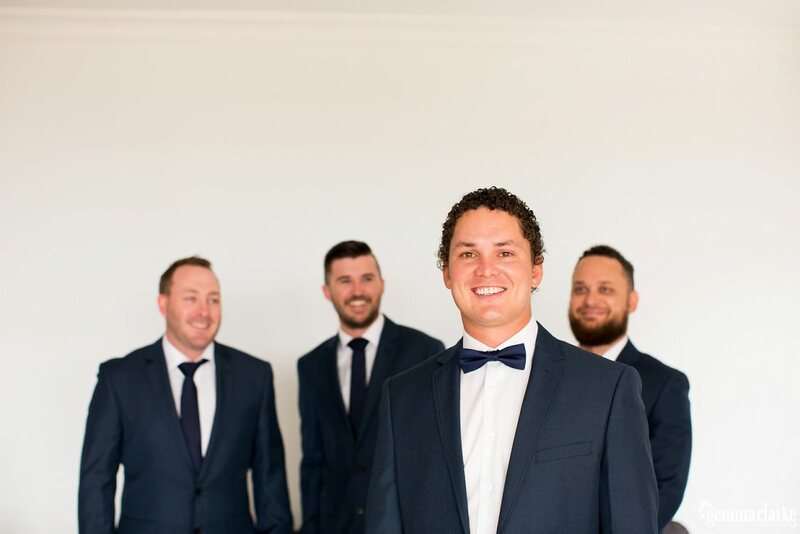 If you want a wedding in the country but not too far from Sydney then a Camden Wedding at Belgenny Farm is a great option. 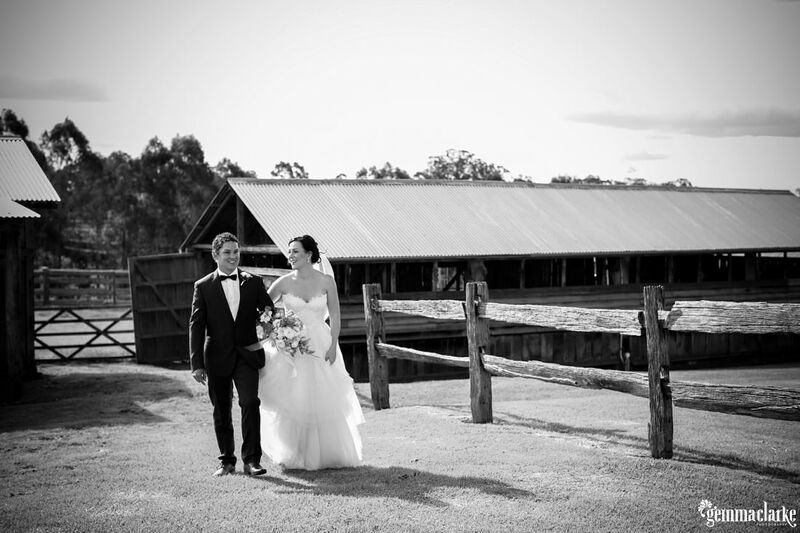 Belgenny Farm is one of my all-time favourite venues. 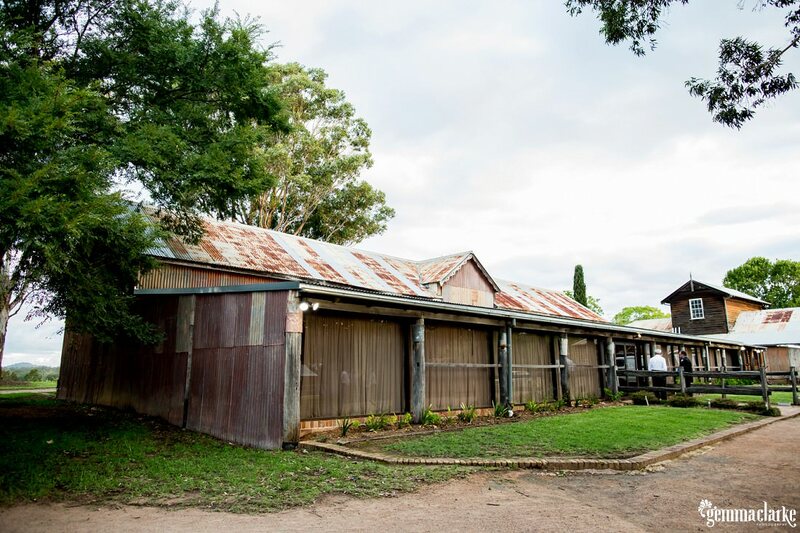 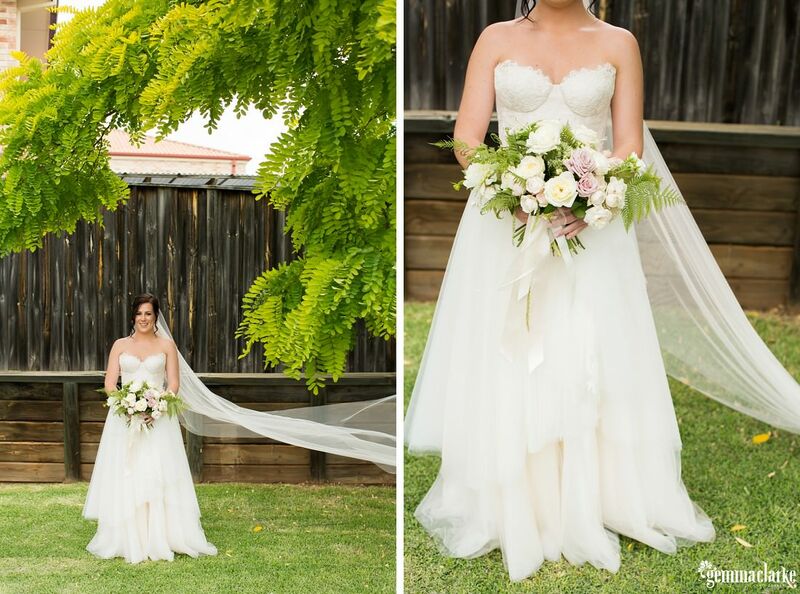 It has a rustic feel, vineyards, beautiful gardens and lots of historic buildings including woolsheds. 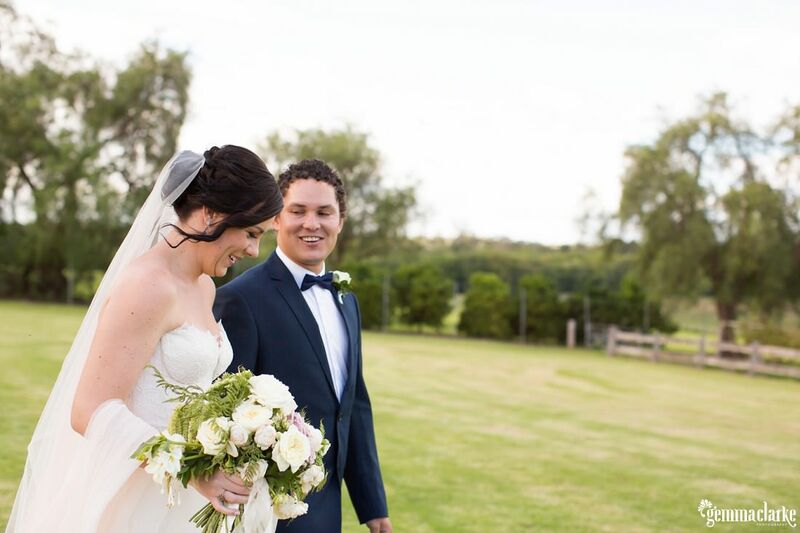 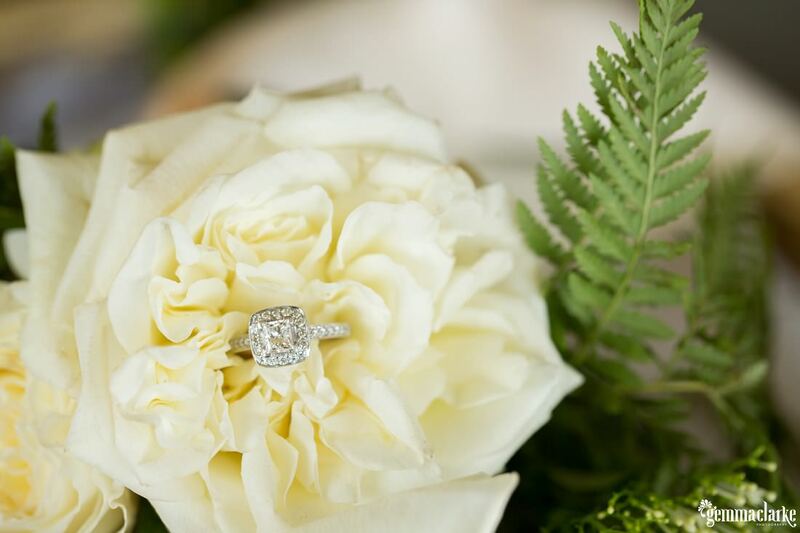 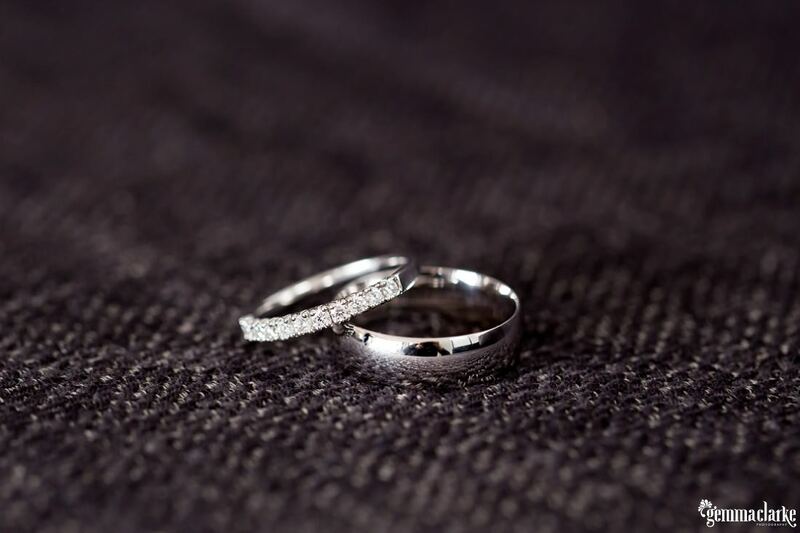 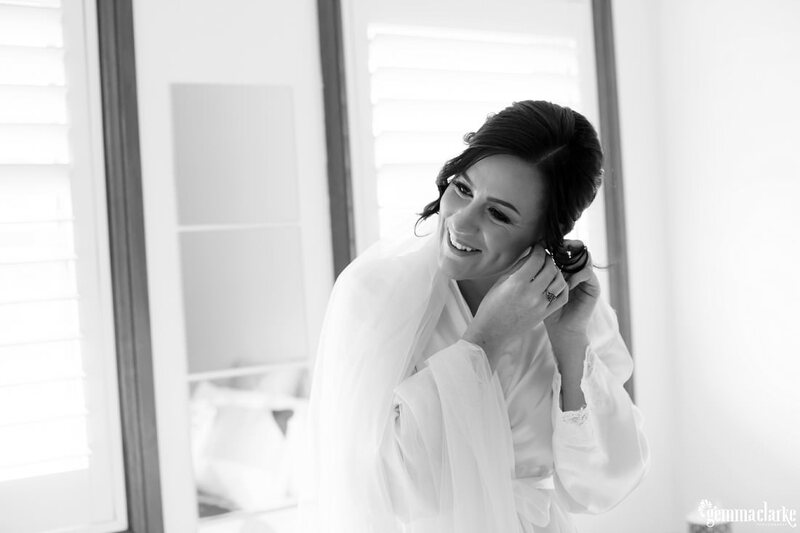 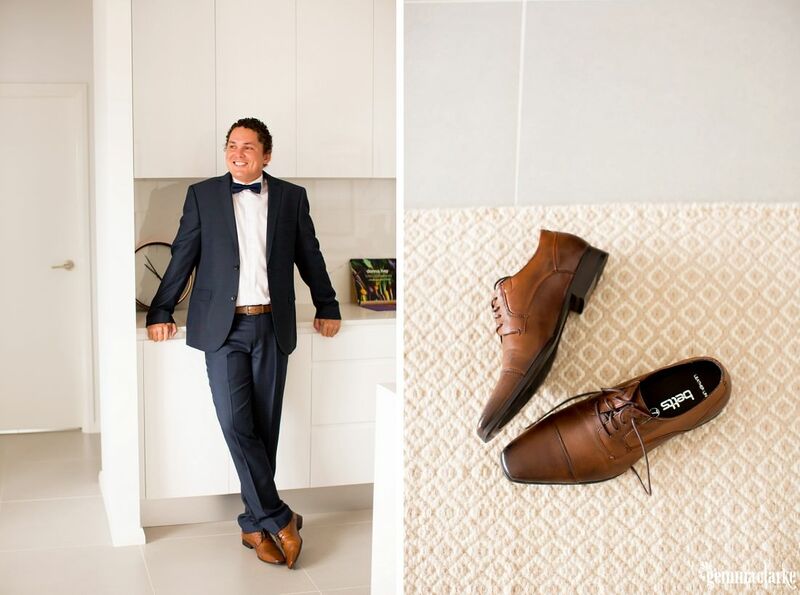 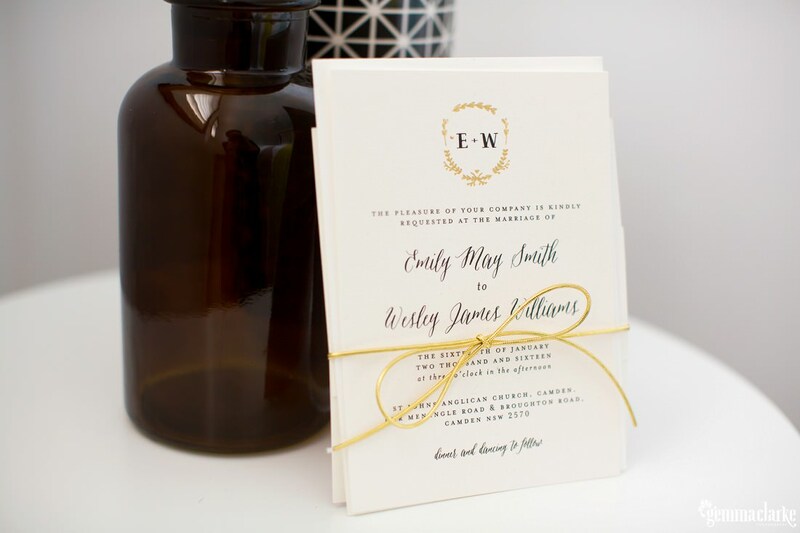 Emily and Wesley wanted a day that was relaxed and casual so they could have plenty of time to celebrate with their friends and family. 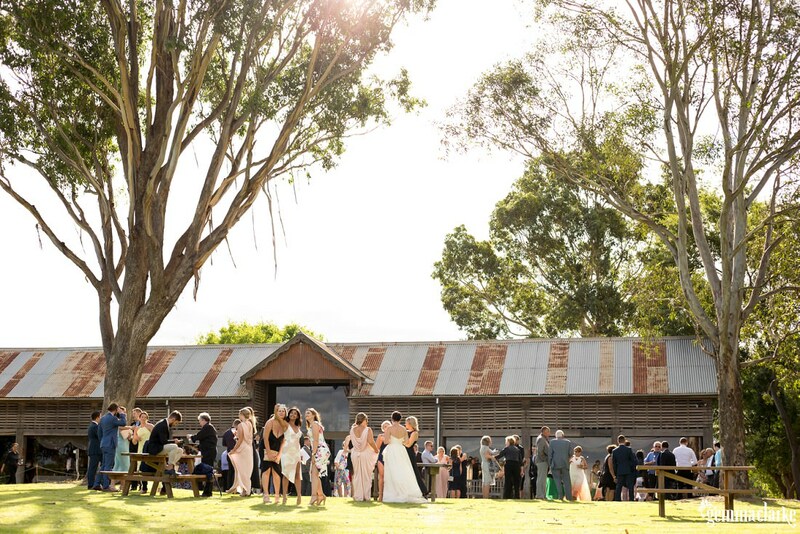 The weather held out despite raining on and off during the morning and the sun came out shining whilst guests enjoyed drinks on the lawn outside the Granary. 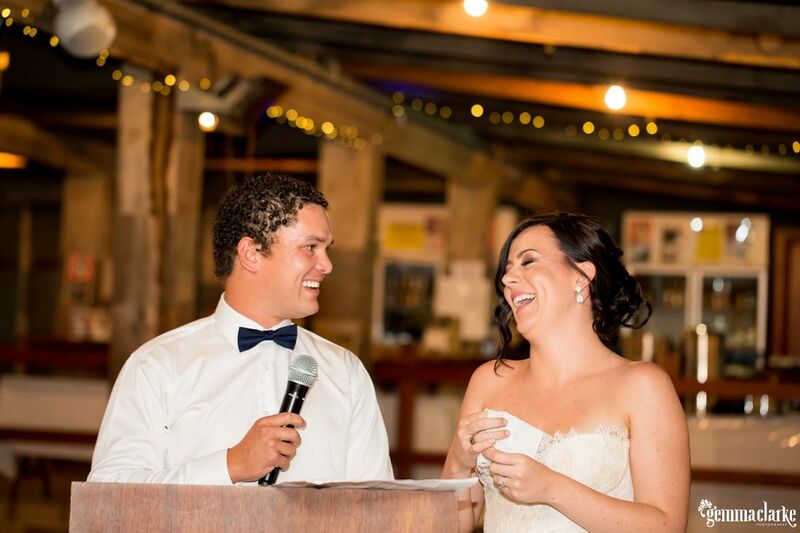 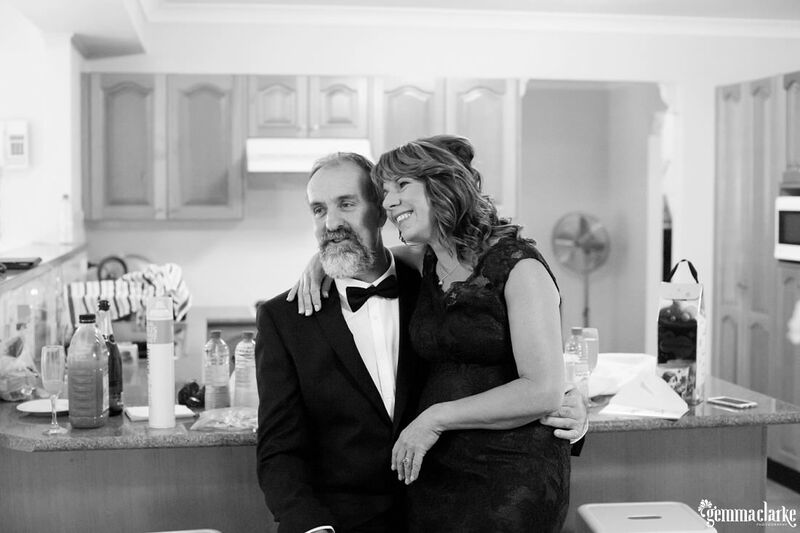 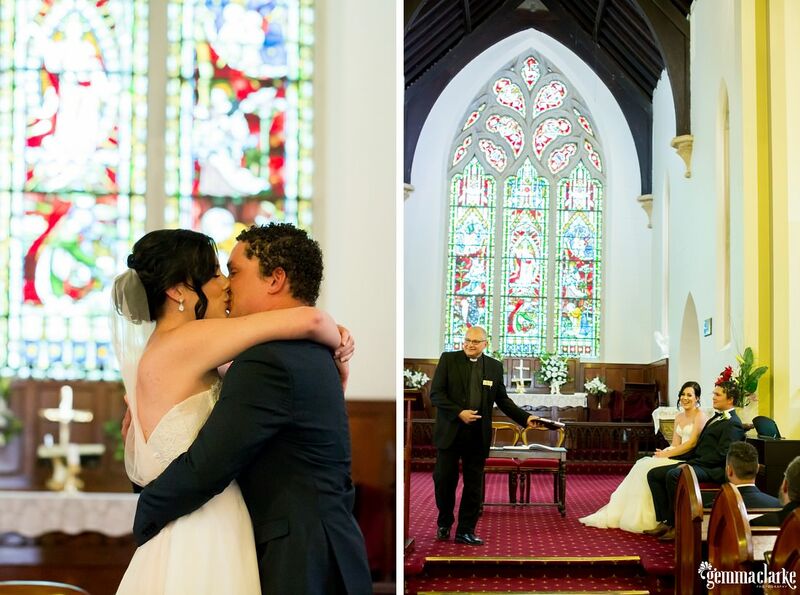 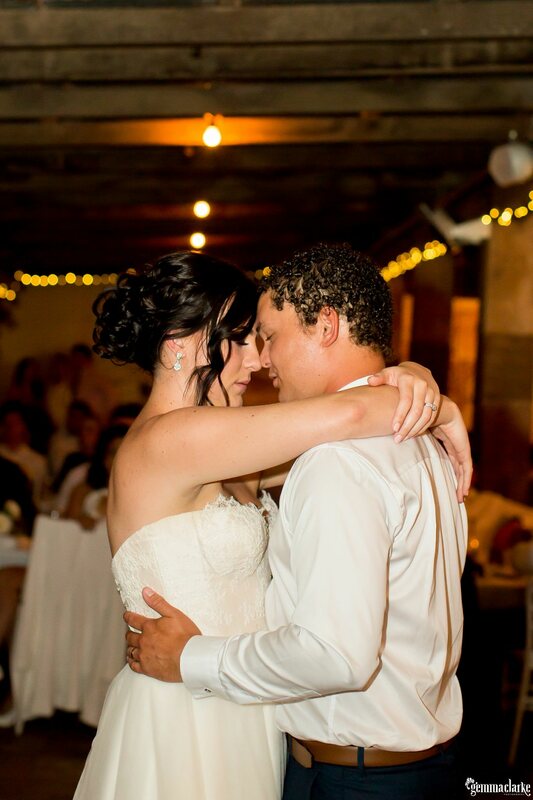 The speeches involved many tears from everyone in the room! 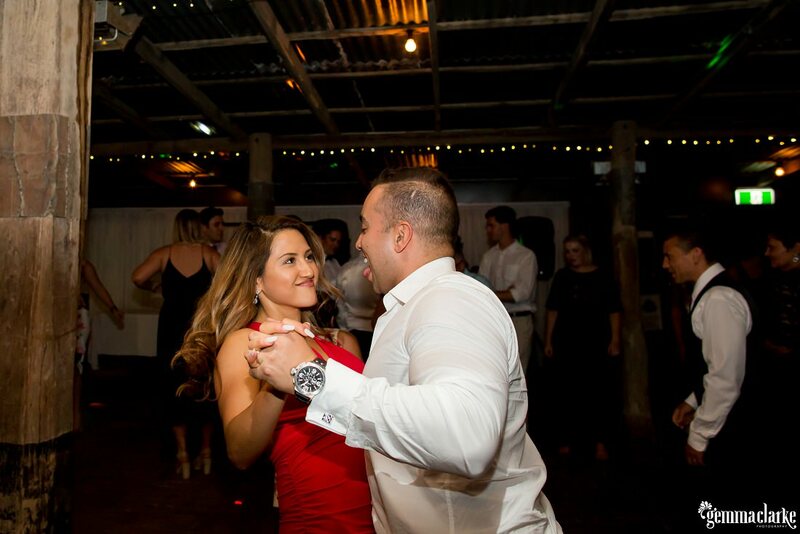 But then the dancefloor burst with happiness with kids and adults coming out with some seriously good moves! 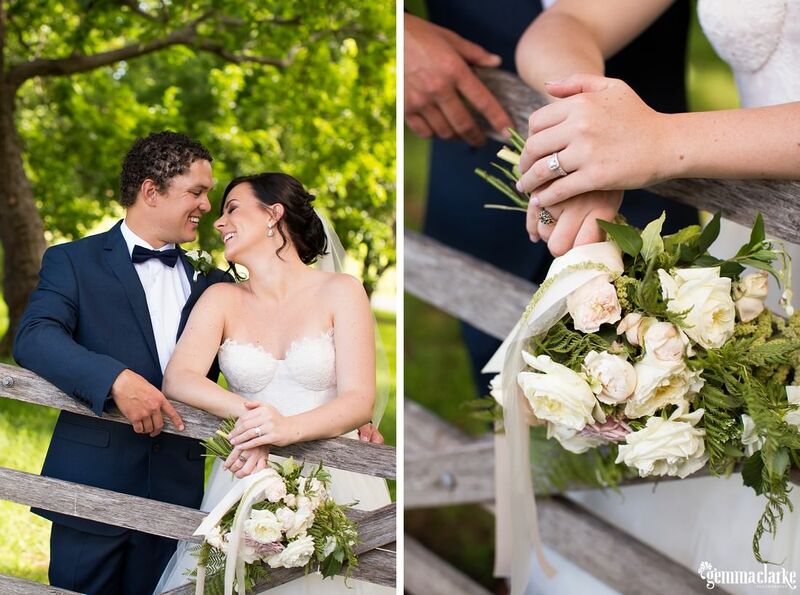 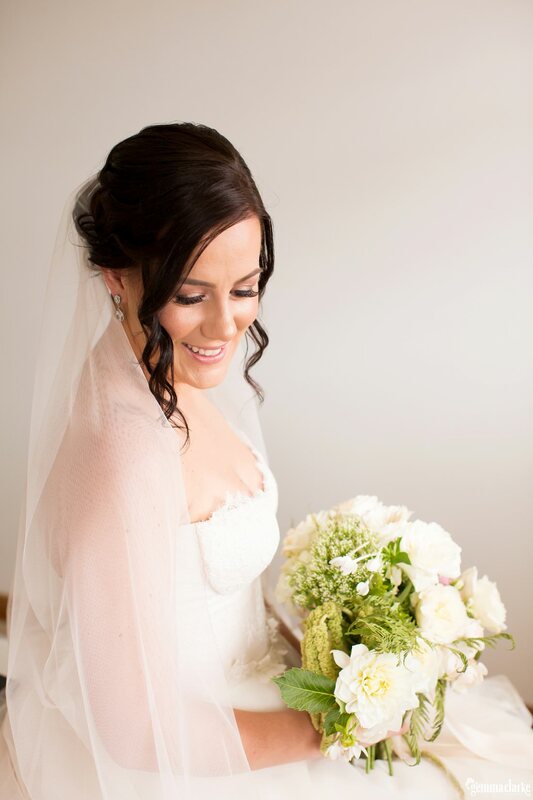 Thank you Emily and Wesley for allowing me to capture this truly wonderful Camden Wedding at Belgenny Farm.